Statistically, the United States generates 220 million tons of waste every year. What’s more, 55% of that, or approximately 120 million tons of waste, goes into landfills, annually. This basic problem of pollution is exponentially compounded with electronic devices, many of which contain hazardous material that does not simply erode over time. If electronics are dumped in landfills, they can leak these dangerous chemicals into the environment causing major health concerns. That’s why electronic recycling is not only the more responsible choice, but is also essential to our future health. 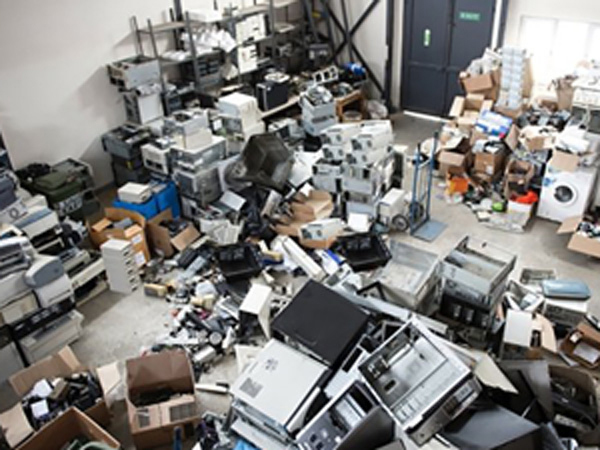 If not recycled, many of these electronics will end up in landfills hazarding our safety and the safety of the planet.